Stoner Ladies listen up. 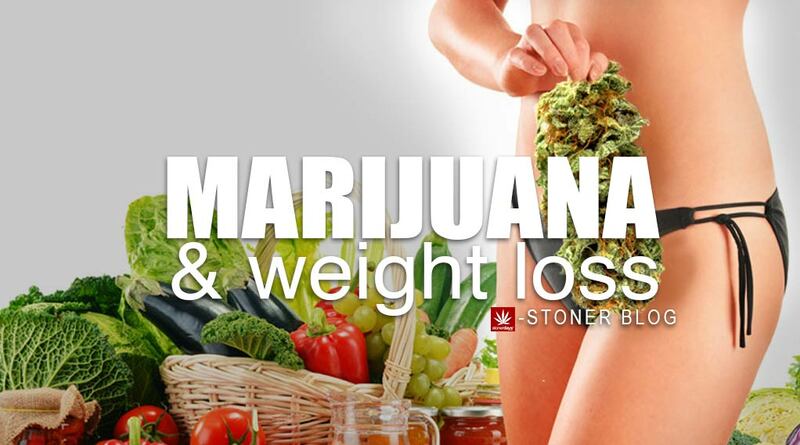 Marijuana and Weight Loss are now being put together in the same sentence! So go ahead ladies, take another hit off that beautiful bong! 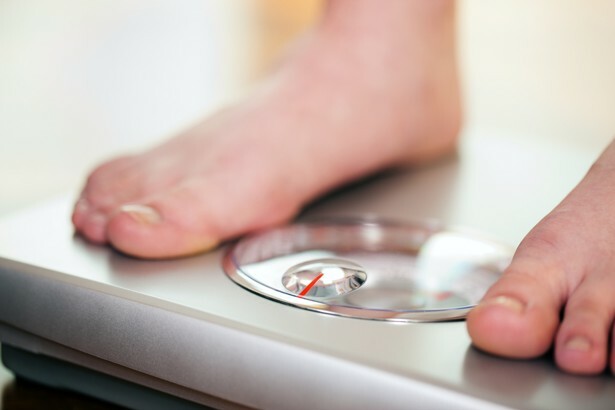 A new research study on marijuana reports that regular use of marijuana consumption may in fact be a contributor in weight loss. This conclusion comes from a report published in the American Journal of Medicine. This is great news to all of us Stoner Men and Women out here in the cannabis community. The study, conducted by researchers from the University of Nebraska, Harvard and Beth Israel Deaconess Medical Center, examined 4,657 adults, 579 of whom regularly smoked reefer. “We found significant associations between marijuana use and smaller waist circumferences,” the researchers report. A significant amount of potheads had 16% lower levels of insulin than the non-smokers in the study. Awesome news, you got to love to hear this stoners. Thumbs up! 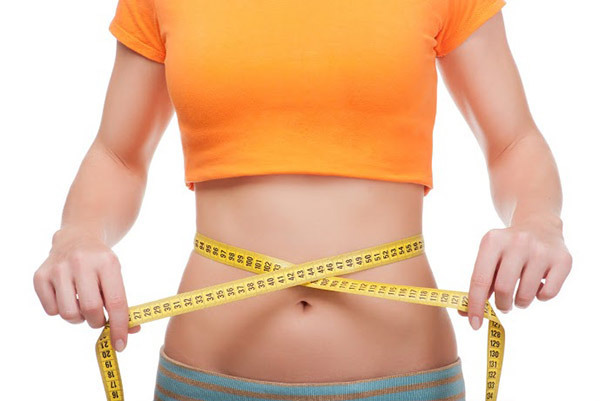 The hormone Insulin, regulates metabolism of fat and carbs. Maybe that’s why smokers of the miracle plant marijuana are less prone to diabetes. Good thing because I’m sure none of us cannabis users want to develop diabetes. Well I may not be a doctor folks but all signs point to continuing to smoke the reefer goodness. Stoners pack up those bowls and make sure they’re filled to the top with that good kush. Smoke weed, be happy, and Stay Blazed! Stoners support marijuana and Shop StonerDays. Our Clothing is USA made and created by stoners for stoners. Just click on link Shop StonerDays above to take a look at our sweet marijuana designs and stoner clothing. You’re gonna love our higher state of mind tees and tanks! Enjoy. This entry was posted in Stoner Blog and tagged diet, health, insulin, marijuana, stoners, weight loss.